Round Tabler Edna Ferber, who called them “The Poison Squad,” wrote, “They were actually merciless if they disapproved. I have never encountered a more hard-bitten crew. But if they liked what you had done, they did say so publicly and whole-heartedly.” Their standards were high, their vocabulary fluent, fresh, and very tough. Both casual and sharp-witted, they had incredible integrity about their work and endless ambition. Some of the members of the Round Table came together to work on each other projects. They essentially networked with each other. George Kaufman teamed up with Edna Ferber and Marc Connelly on some of his stage comedies, including Dulcy and The Royal Family. Harold Ross of The New Yorker hired both Dorothy Parker as a book reviewer and Robert Benchley as a drama critic. By 1925, the Round Table was famous. What had started as a private gathering became public. The country-at-large was now attentive to their every word—people often coming to stare at them during lunch. Some members began to tire of the constant publicity. The time they spent entertaining and being entertained took its toll on several of the Algonquin members. In 1927, the execution of Nicola Sacco and Bartolomeo Vanzetti, whose case had divided the country and the Round Table… seemed to cast a pall over the group’s antics. As America entered the Depression, the bonds that had held the group together started to break. Many members moved to Hollywood for work or on to other interests. It didn’t officially end…it just faded. All in all, it lasted around 10 years. 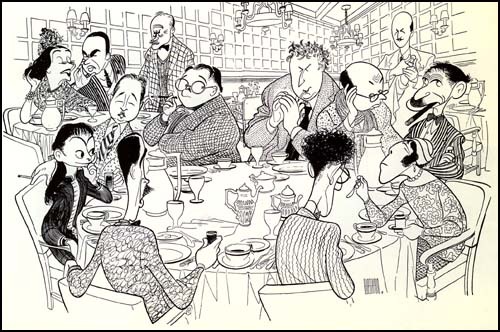 The last gathering of the Algonquin Round Table was when Alexander Woollcott died in 1943. They all hadn’t met there in years…but the surviving members went straight there after the funeral for the last time. 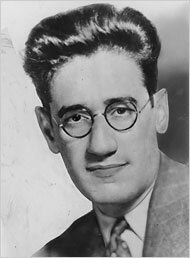 George S. Kaufman (1889–1961): Playwright, New York Times drama editor, producer, director, actor. Wrote forty-five plays (twenty-six hits), won two Pulitzer Prizes. 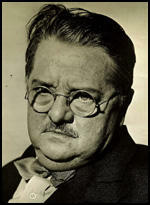 Alexander Woollcott (1887–1943): Drama critic for New York Times and New York World, CBS radio star as the Town Crier, model for the character of Sheridan Whiteside in Kaufman and Hart’s “The Man Who Came to Dinner”. 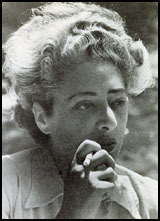 Beatrice B. Kaufman (1894–1945): Editor, writer, socialite. Married to George. Harpo Marx (1888–1964): Actor, comedian, musician, card player. Dorothy Parker (1893–1967): Vanity Fair drama critic, New Yorker critic. Celebrated poet, short-story writer, playwright. Wrote Hollywood screenplays. Champion for social justice. 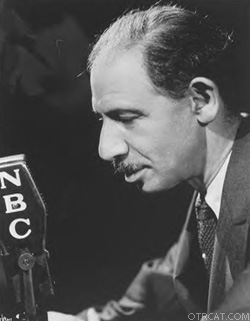 Franklin P. Adams (1881–1960): Columnist at the New York Tribune, the New York World, and the New York Evening Post; wrote the “Always in Good Humor” and “The Conning Tower” columns. Always known as FPA. 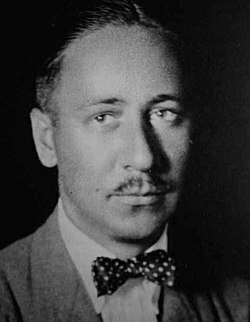 Robert Benchley (1889–1945): Vanity Fair managing editor, Life drama editor, humorist and actor in short films. 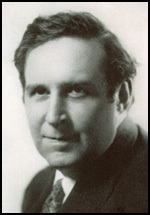 Heywood Broun (1888–1939): Sportswriter at New York Tribune, columnist at New York World, author; helped found Newspaper Guild. Marc Connelly (1890–1980): Newspaperman turned playwright; cowrote plays with George S. Kaufman. Won Pulitzer Prize for play The Green Pastures. 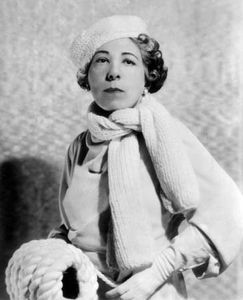 Edna Ferber (1887–1968): Novelist and playwright. Cowrote plays with George S. Kaufman, including Dinner at Eight. Won Pulitzer Prize for her novel So Big. Wrote Show Boat, Saratoga Trunk, Cimarron, and Giant. 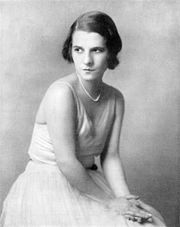 Ruth Gordon (): American film, stage, and television actress, as well as a screenwriter and playwright. Later in life starred in Harold and Maude. Margalo Gillmore (1897–1986): Actress and “the baby of the Round Table.” Starred in early Eugene O’Neill plays. Jane Grant (1892–1972): First female New York Times general assignment reporter; co-founded The New Yorker with husband Harold Ross. Ruth Hale (1887–1934): Broadway press agent, helped pass Nineteenth Amendment for women’s rights, married Heywood Broun. Margaret Leech Pulitzer (1894–1974): Magazine short story writer turned serious historian. Married Ralph Pulitzer; after his death, she earned two Pulitzer Prizes in history. Alice Duer Miller (1874-1942): A writer from the U.S. whose poetry actively influenced political opinion. Her feminist verses made an impact on the suffrage issue. Neysa McMein (1888–1949): Popular magazine cover illustrator, painter. Wrote about party games. Herman J. Mankiewicz (1897–1953): Press agent, early New Yorker drama critic; cowrote plays with Kaufman, produced Marx Brothers movies. Won an Oscar for co-writing Citizen Kane. 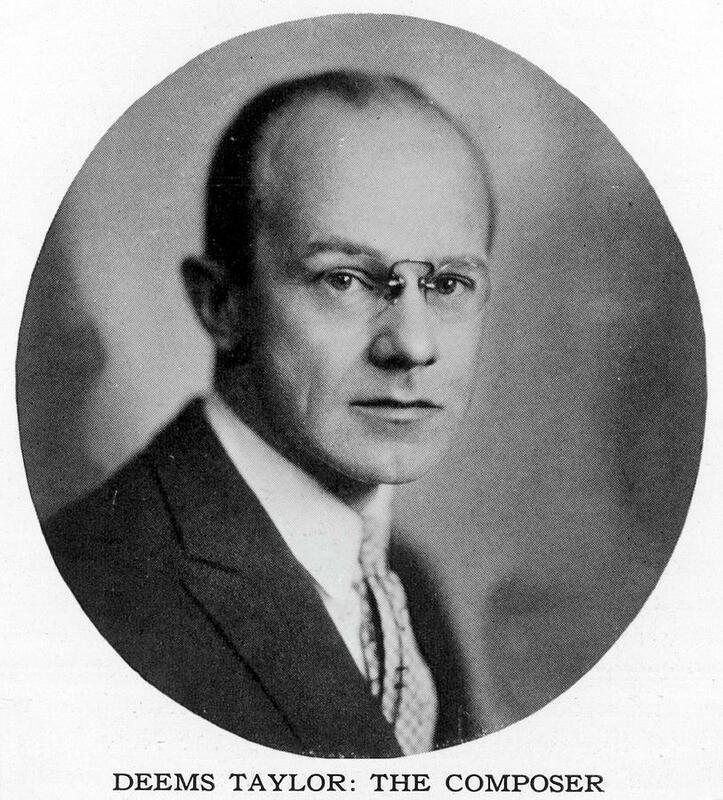 Brock Pemberton (1885–1950): Broadway producer and director. Wrote short stories. 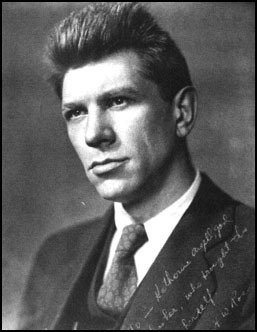 Harold Ross (1892–1951): Founded The New Yorker with his wife, Jane Grant. 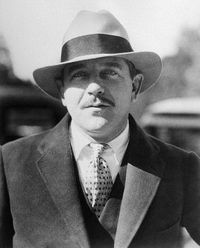 Arthur H. Samuels (1888–1938): Editor of Harper’s Bazaar. Robert E. Sherwood (1896–1955): Vanity Fair drama editor, Life editor, author, playwright who won four Pulitzer Prizes. Won Oscar for writing The Best Years of Our Lives. Laurence Stallings (1895–1968): Ex-reporter, editorial writer for New York World. Collaborated with Maxwell Anderson on What Price Glory? 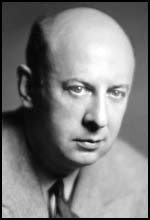 Donald Ogden Stewart (1894–1980): Author, playwright, screenwriter. Won Oscar for The Philadelphia Story. 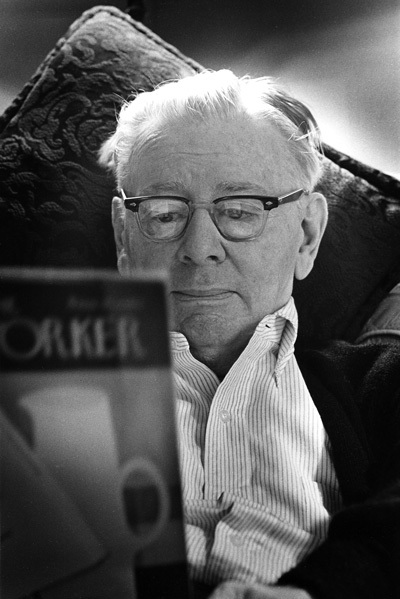 Frank Sullivan (1892–1976): Journalist turned humorist. longtime contributor to The New Yorker. Deems Taylor (1886–1966): Music critic turned populist composer. Wrote libretto for The King’s Henchmen with Edna St. Vincent Millay. Started national concert series. Narrator of Disney classic Fantasia. Peggy Wood (1892–1978): Actress in musical comedies, plays, early TV star. Fun fact: The Algonquin Hotel adopted a stray cat in 1923, and called him “Billy”. Billy had free run of the place for fifteen years and, two days after he passed, he had a successor. This one they called “Rusty” but soon rechristened him “Hamlet” after John Barrymore, who was residence at the time. Over the years the hotel has twelve such cats, all of them rescues. The males are all called Hamlet, the females, “Matilda”. Hamlet VIII took over the job in August 2017. Thank you for that! I didn’t know that. I love facts like that. This is another post that could have been either one of our blogs. How cool is that…. lucky cat indeed. I would love to visit there one day….just to soak up the history. This post just caught my eye. I’m not sure how I missed it when you posted it. I must have had a busy couple of days then. I remember you mentioning this group to me. I love seeing that Edna Ferber was a part of it. She was a brave author. I see a clear parallel with the Greenwich Village musicians, poets, writers and artists of the early 60s, in how they confronted the issues of the day and critiqued each others’ works. I never thought of that connection but you are right…I have heard Dylan talk about that before and that scene during that time. It would have been great to be a fly on the wall when they had one of their sessions…. about a week after this one I made one on a another member Neysa McMein the artist in the group. I love her art work. I learned about all of these people through Harpos book. I want to do a post on the major ones before I’m through like Alexander Woollcott and Dorothy Parker. I’ll look up the post on Neysa. That one would have gone over my head since I hadn’t read this one first. The series on the group members is a good idea. I think you will recognize her art right away. Yes, I’m looking at it now. Her work is very distinctive. If you own any magazines from the 20s and 30s odds are she probably illustrated some of them. I don’t own any, but now I know to pay attention if I’m in a place with history or collectibles.